Hidden among the majesty of the California Redwoods, Northwood Golf Club offers an unparalleled golf tournament experience. The unique contrast of light and shadow found on our golf course is a beauty your guests are sure to enjoy. Bring your group to Northwood Golf Club and get back to nature. Our close proximity to the California Wine Country and the Pacific Coast make every Northwood golf tournament an adventure in the making. Take a trip to Monte Rio and see for yourself. Set along the Russian River and a short distance from the Pacific Coast Highway Northwood Golf Club encapsulates all the beauty of Northern California. Gather your group today. With so much to offer at Northwood Golf Club, it is easy to see why so many groups visit us each year. 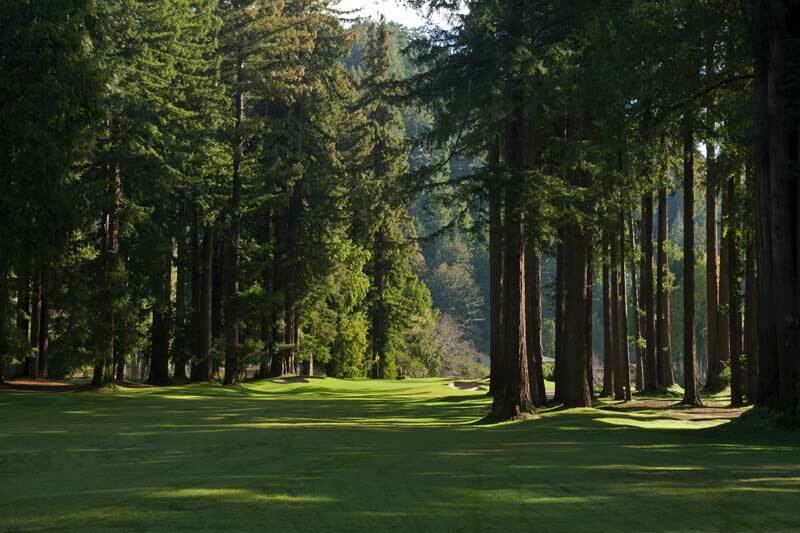 The beauty of the Redwoods and challenge of our Alister MacKenzie-designed course compliment each other perfectly. To assist you in your preparation, please fill out the Tournament Information Request Form below or contact Vern Ayres our PGA Golf Pro at (707) 865-1116. You can also download a copy of our 2016 Tournament and Event contract by CLICKING HERE.